53. Nike Dunk High Pro SB "T-19"
Released in Tokyo for the T-19 skate team, like most Dunks we love these are tough to get your hands on. 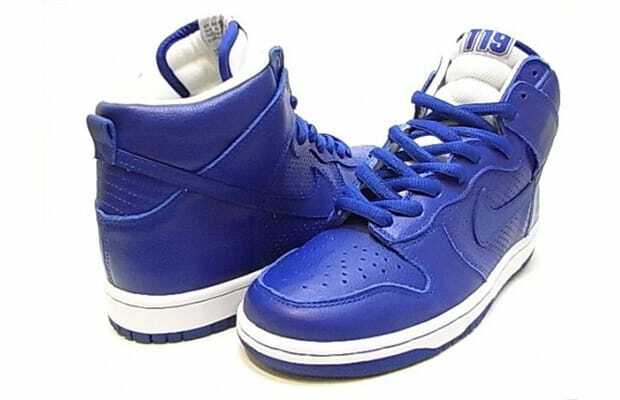 The blue upper features a mix of smooth and perforated leather, and the white midsole and tongue really sets these off. One of the simplest uses of color on a Nike SB — less is definitely more in this case.